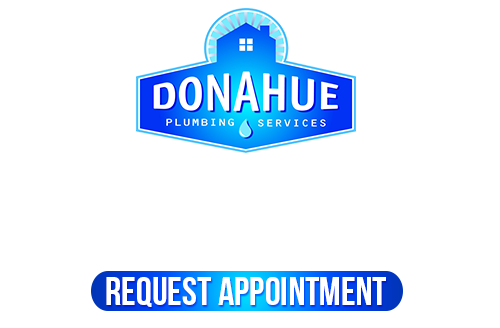 Call in the professional plumbers at Donahue Plumbing Services for all your Salt Lake City water line repairs and installations for affordable and guaranteed service. 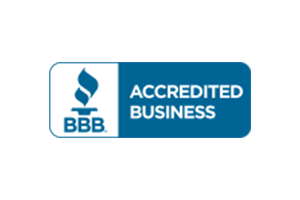 We have some of the best guarantees in the area and offer you long lasting, effective water line repairs and installations. All Salt Lake City homes that are served on a municipal water system are connected to a main water source supplied by the utility company. The portion of the water lines that lead from the main water meter to your home is the homeowner’s responsibility for repairs, maintenance, and new installations. If your Salt Lake City home has water lines in need of attention or if you’re planning to build on the site, you’ll need a professional plumber to work on them for you. There are strict guidelines and rules that must be followed to repair or install water lines. 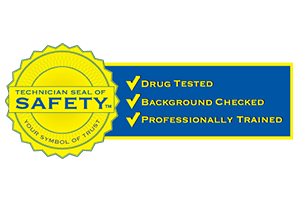 These regulations are for the safety of the homeowner to ensure that at least a minimum set of standards are adhered to by your Salt Lake City plumber. 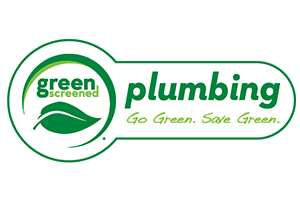 This means your plumber needs to have the correct education and knowledge about how these systems are to be handled. At Donahue Plumbing Services, we’re well versed in all plumbing services as well as the local building safety codes. If you live in the Salt Lake City area, you can count on our plumbers to handle all your water lines service professionally and accurately. 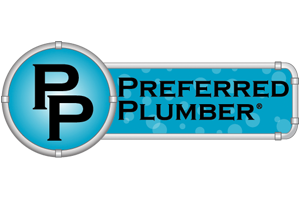 With our over 30 years of experience in the plumbing industry, you’ll have the fastest, most technically advanced plumbers around to work on your home’s plumbing systems. In many older homes, the main water line that leads to the home will break down over time and need to be replaced. 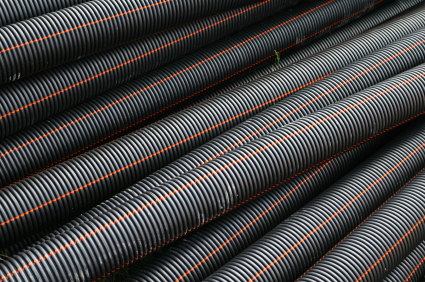 Not long ago, many homes were required to have their lines replaced if a certain type of piping were involved. Let us come check your water lines to be sure they’re up to code and you’re getting safe water to drink in your home. The older the water lines are, the more at risk you are for drinking that unhealthy water from old pipes that degenerate into your drinking water supply. You may have problems with your water lines due to tree root growing into the lines. This can happen with either your fresh water lines or your sewer lines. Either way, tree roots are looking for water and when even a drop is found can work their way into joints that aren’t tightly sealed or cracks. We can pinpoint your water line problems quickly with our advanced water line pipe inspection cameras. We also have detection equipment to locate leaks around, in, and under your home. For fast, convenient detection and repairs, count on Donahue Plumbing Services for all your Salt Lake City Water Line service needs. Do you need a Salt Lake City Water Lines expert, if so please call 801-262-0500 or complete our online request form.